Category: Ancient Wisdom, Religion and Spirituality Tags: ancient wisdom, Buddha, osho, wisdom. This rich and refreshing book invites us to travel with the Buddha on a path of radical wisdom. In his inimitable style, Osho interprets the Sutra of Forty-Two Chapters – a scripture compiled by a Chinese emperor in the first century CE – using wonderful contemporary anecdotes to make profound points. 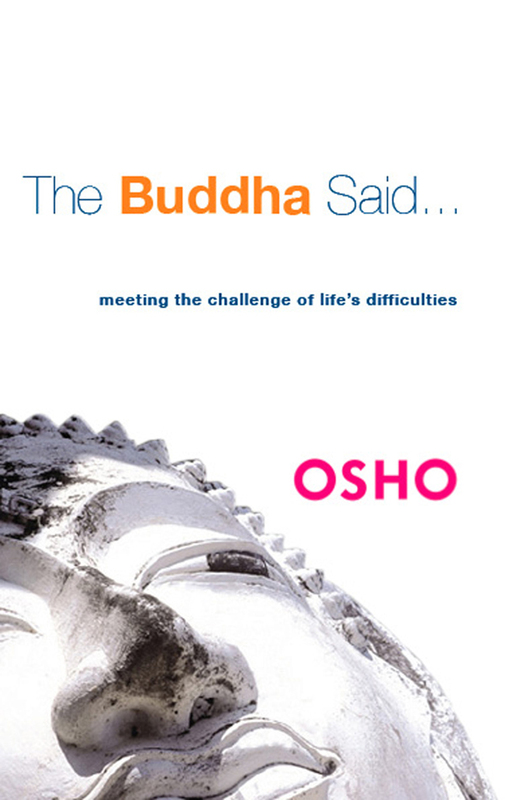 As we laugh or shake our heads at the folly or ineptitude of the characters in the stories, or marvel at their goodness, Osho engages us at every level to let us experience the Buddha’s teachings and take in their timeless truths.